Do you want to show off your awesome new balayage ombre hair? 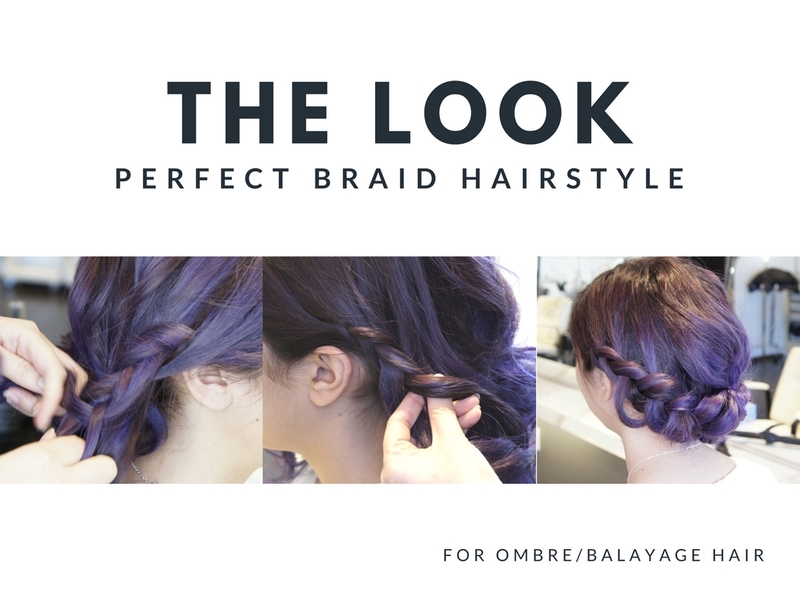 Here is a simple yet elegant hair style to do just that. 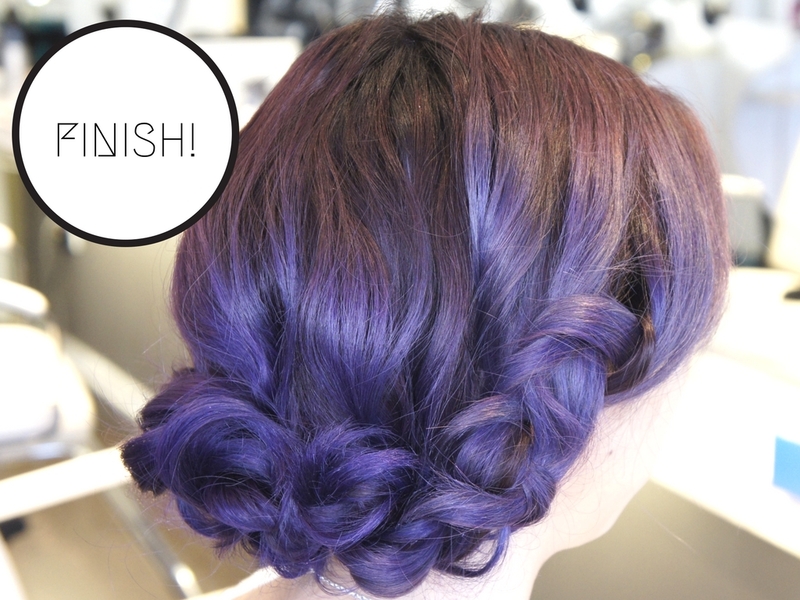 Step 1: Prep hair by curling to add texture. Step 2: Section the hair into three section: two in the front and one in the back. Step 3: Start a dutch braid on one side of the head that goes all the way around to the opposite side. Tug on a few pieces to make the braid fuller and pin into place. Step 4: Repeat on the opposite side and overlap the braids. Pin into place and tuck the ends of the braid so they don’t show. Step 5: Add volume to the crown by tugging on a few pieces. Finish with hairspray.